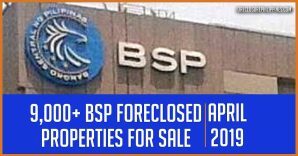 3rd and final update added on September 22, 2016: Added public auctions for Bacolod (September 23, 2016), Tuguegarao (September 26, 2016), Cebu (September 27, 2016), Isabela (September 27, 2016), and San Fernando (with and without discount, both on September 30, 2016). 2nd update added on September 4, 2016: Added public auctions with discounts. 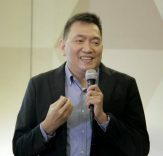 The additional auctions are scheduled for September 27 (Prime Properties and Unoccupied/Secured Units – Bulacan, Cavite, Laguna, and Metro Manila), September 28 (Selected Cavite Areas), and September 29 (Metro Manila, Bulacan, Rizal, Laguna, Batangas). 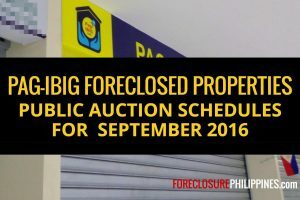 This is the list of public auctions to be conducted by Pag-IBIG for the month of September 2016. 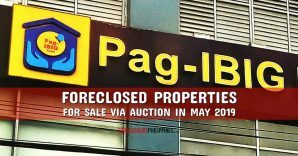 Just like in previous months, Pag-IBIG foreclosed properties are to be auctioned off in tranches by various Pag-IBIG branches in different auction venues. 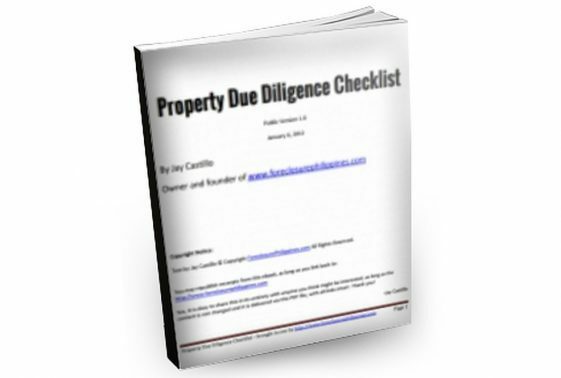 For easy reference I have tabulated the auction schedules, venues for each auction, location of properties included, and links to the invitation to bid/complete list of properties included in each auction. The table can be found below, and I have also included download links for the invitation to bid per auction. Reminder: If you have any questions, please read the invitation to bid first as most questions already have answers in the file. The invitation to bid for each auction also includes general guidelines and instructions for bidders and contact details of Pag-IBIG. 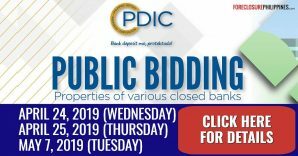 The public auctions conducted by Pag-IBIG are mostly done through sealed bidding where interested parties will have to submit their sealed bids using the official bid forms from Pag-IBIG, along with the required 10% bid bond. Please refer to the invitations to bid for complete instructions. 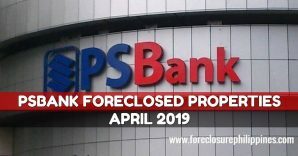 The obvious answer is “Yes”, you can purchase the foreclosed properties through a Pag-IBIG loan. Again, please refer to the Invitation to Bid to get the complete details, or contact Pag-IBIG directly. While getting a discount is somewhat expected with cash/shorter terms, getting 20% to 10% discount is huge if you ask me. The auctions/properties with discounts are the last three on the table below (see additional info column). NCR Branch September 13, 2016, 9:00am to 12:00nn 7th Flr. JELP Business Solutions Center, 409 Shaw Blvd. NCR Branch September 14, 2016, 9:00am to 12:00nn 7th Flr. JELP Business Solutions Center, 409 Shaw Blvd. NCR Branch September 15, 2016, 9:00am to 12:00nn 7th Flr. JELP Business Solutions Center, 409 Shaw Blvd. NCR Branch September 20, 2016, 9:00am to 12:00nn 7th Flr. JELP Business Solutions Center, 409 Shaw Blvd. NCR Branch September 27, 2016, 9:00am to 12:00nn 7th Flr. JELP Business Solutions Center, 409 Shaw Blvd. NCR Branch September 28, 2016, 9:00am to 12:00nn 7th Flr. JELP Business Solutions Center, 409 Shaw Blvd. NCR Branch September 29, 2016, 9:00am to 12:00nn 7th Flr. JELP Business Solutions Center, 409 Shaw Blvd. 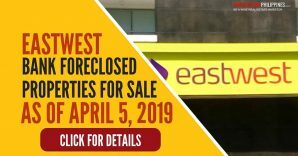 For more details, please contact Pag-IBIG directly through the contact details specified in each of the listings above. You may also download the official forms directly from Pag-IBIG’s website. Full disclosure: Nothing to disclose. 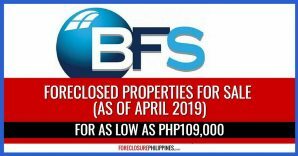 We are not accredited real estate brokers of Pag-IBIG. 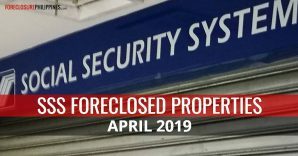 We are posting this as a form of public service because a lot of you have been asking for updated listings of foreclosed properties from Pag-IBIG. 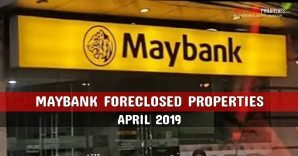 Please be advised that Brokers and Agents are NOT ALLOWED to accept or collect any payments relative to the reservation or down payment for the purchase of acquired assets. If you have any questions/inquiries, please contact Pag-IBIG directly through the contact details within the listings above, or visit their official website. Always transact with Pag-IBIG directly. Thank you for understanding! P.S. If you like to receive more listings like this, you may also subscribe to e-mail alerts to get notified when we publish new listings. Do you want more content like this? Tell us so we can publish more, just leave a comment or like/share. Thanks!